All About Jazz is celebrating Maria Schneider's birthday today! 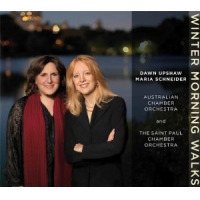 Maria Schneider’s music has been hailed by critics as “evocative, majestic, magical, heart-stoppingly gorgeous, and beyond categorization.” She and her orchestra became widely known starting in 1994 when they released their first recording, Evanescence. There, Schneider began to develop her personal way of writing for what would become her 18-member collective, made up of many of the finest musicians in jazz today... Read more. 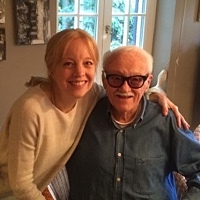 Maria Schneider on "The Thompson Fields"